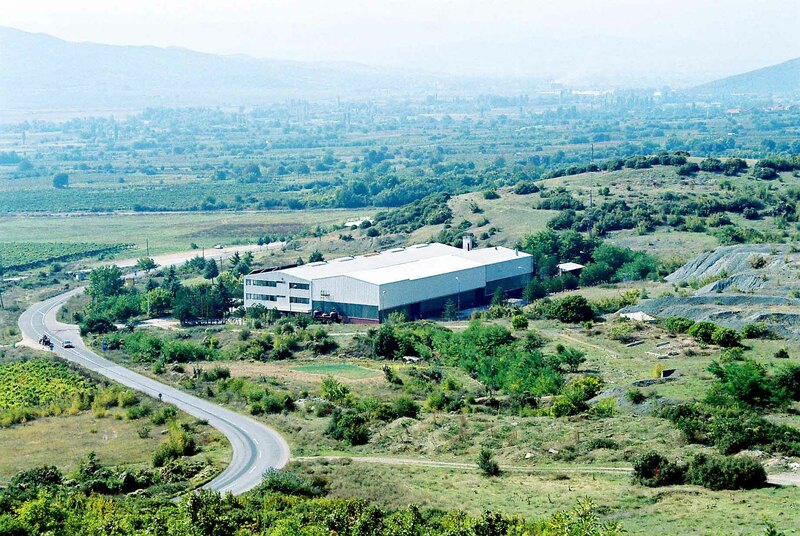 M+S H2O Ltd. Macedonia is Company with wide field of activity, production of chemical materials, water treatment, engineering. 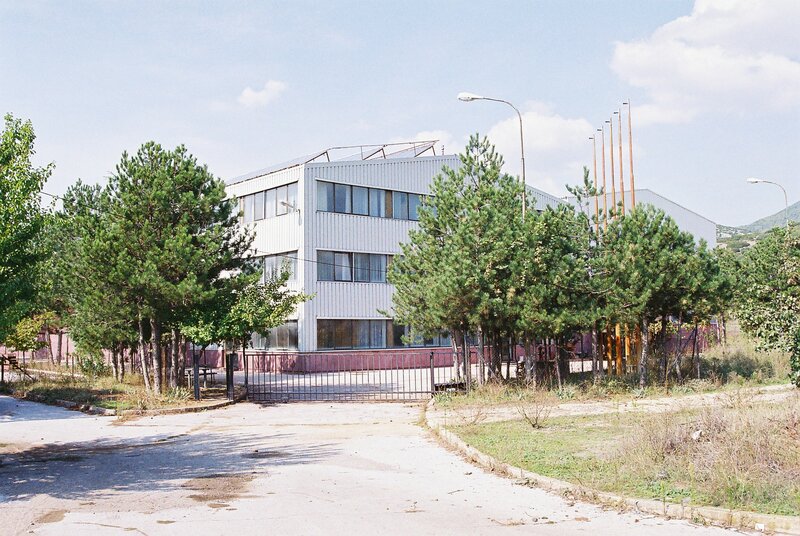 Our references are Electricity Companies (EPS Serbia, KEK Kosovo, ESM Macedonia), water supply Companies, producers of natural mineral waters, and many more. Our new project is production of Natural Tartaric Acid. Basic part in the production field is product used for water treatment of all kind: potable, mineral, industrial and waste water.